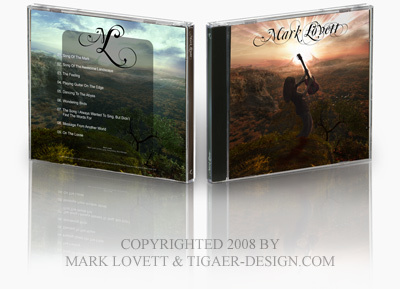 Mark Lovett, from UK, asked me to create a nice and slick cover for his musical endeavours. His concept was really appealing and something that fits right to my style. So i had this project done pretty fast. 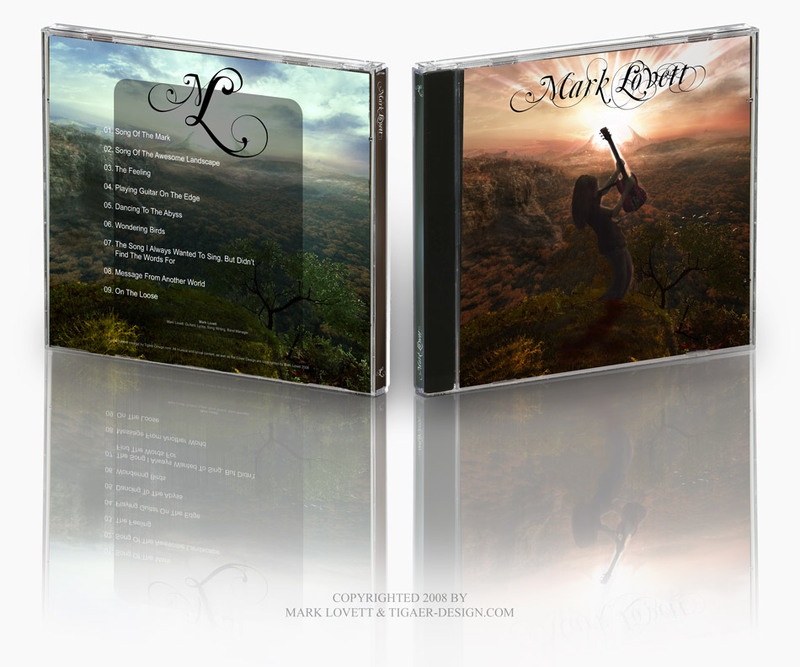 I really dig the outcome and hope it’ll help Mark to get the recognition he’s hoping for. The pic itself started as a Vue render. After laying out the overall composition i moved into photoshop to refine the overall detail. Added painted elements and some good looking textures. Last but not least lighting fixes and a wonderful atmosphere. For the backside of the cover i basically took the front cover and manipulated it to make it look like we’re having the same peaceful scenery in a different daytime scenario/mood. This entry was posted on Monday, January 12th, 2009 at 20:37	and is filed under General, Paintings. You can follow any responses to this entry through the RSS 2.0 feed. You can leave a response, or trackback from your own site. Hey by designing such a nice cover you must have learned a lot. It has a great look.